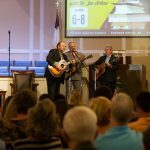 What a great week we’ve had! 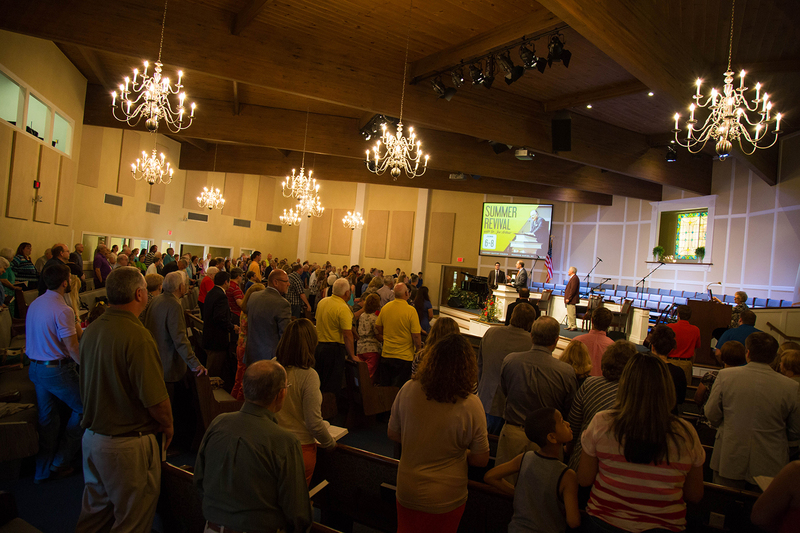 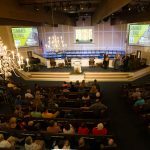 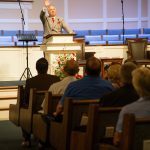 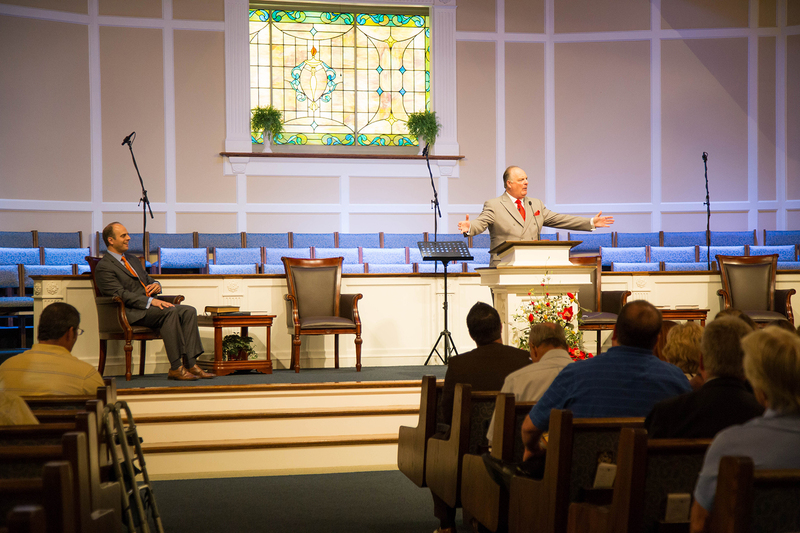 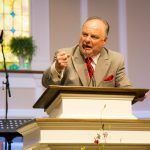 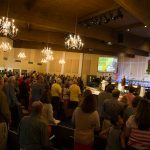 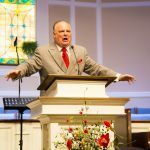 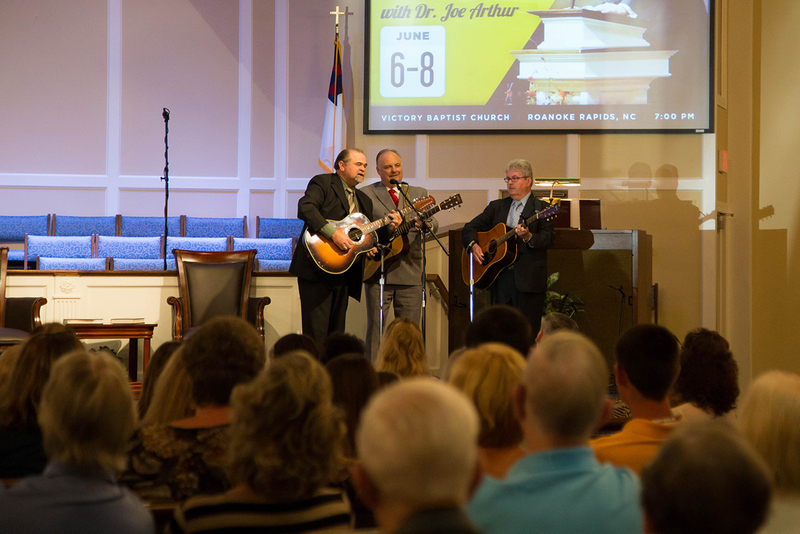 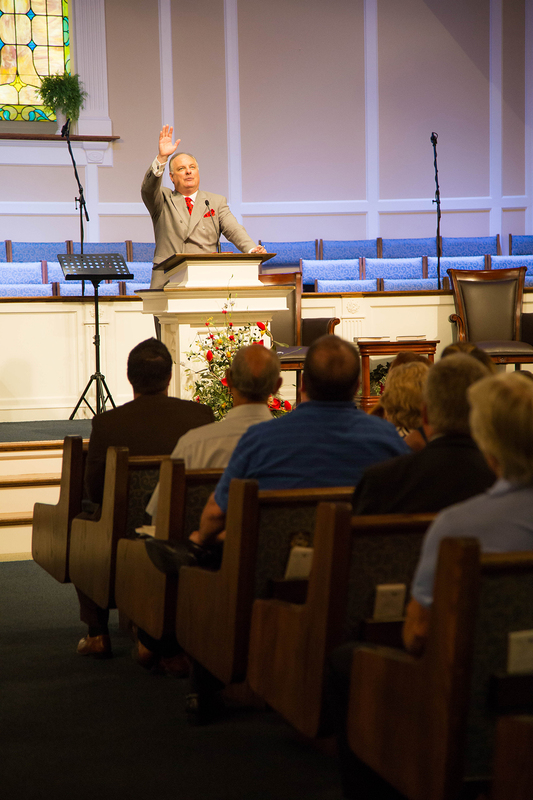 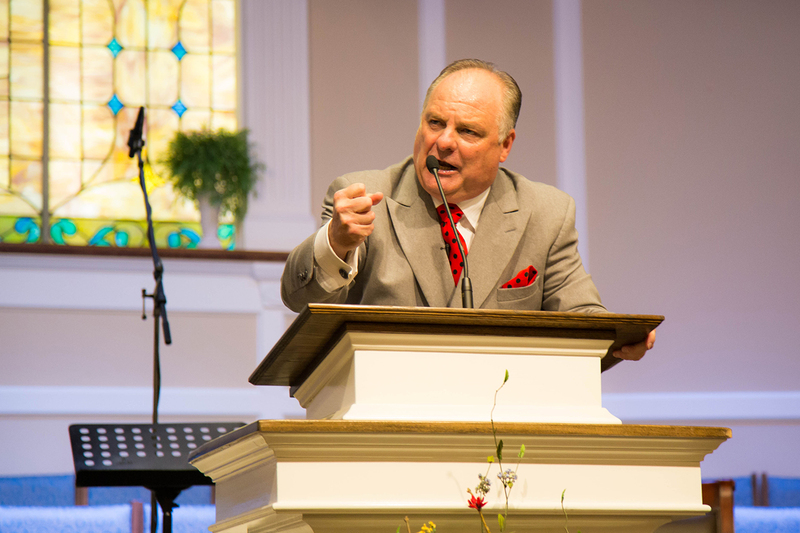 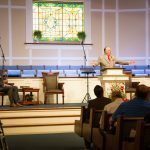 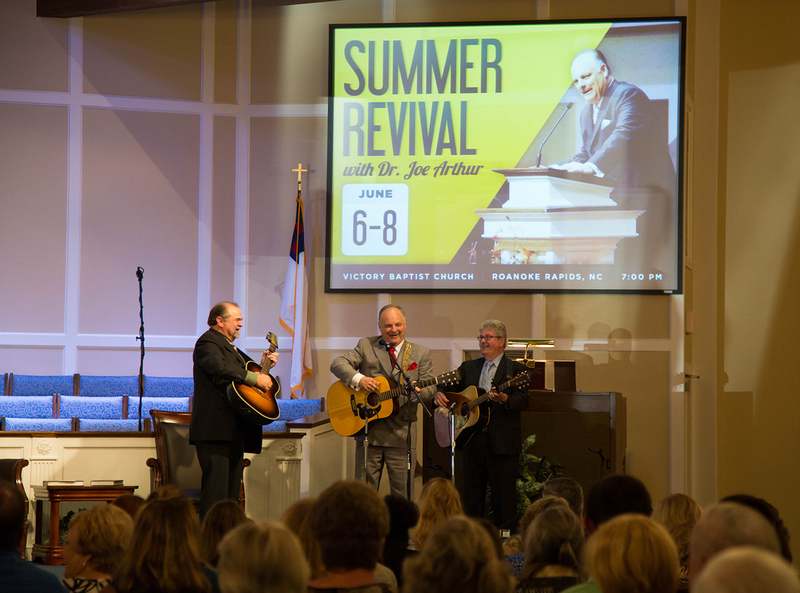 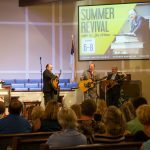 We enjoyed having Dr. Joe Arthur with us from Monday to Wednesday for our Summer Revival. 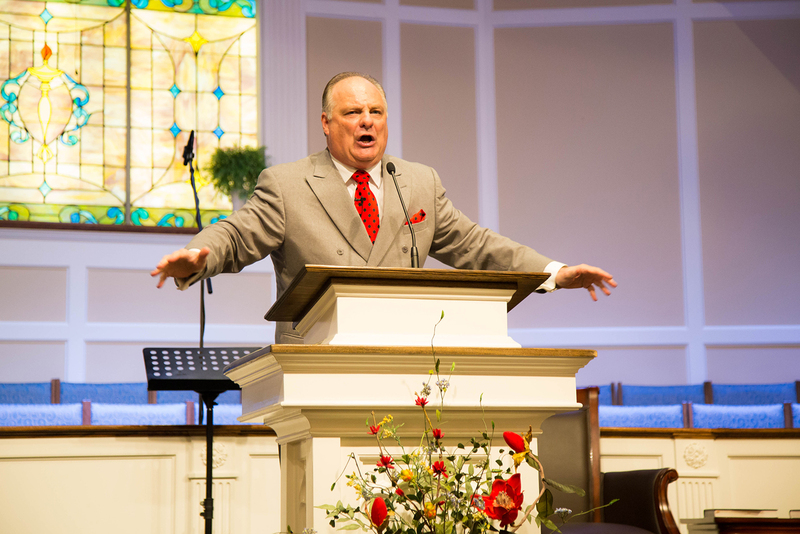 God used him to preach three powerful, convicting messages! 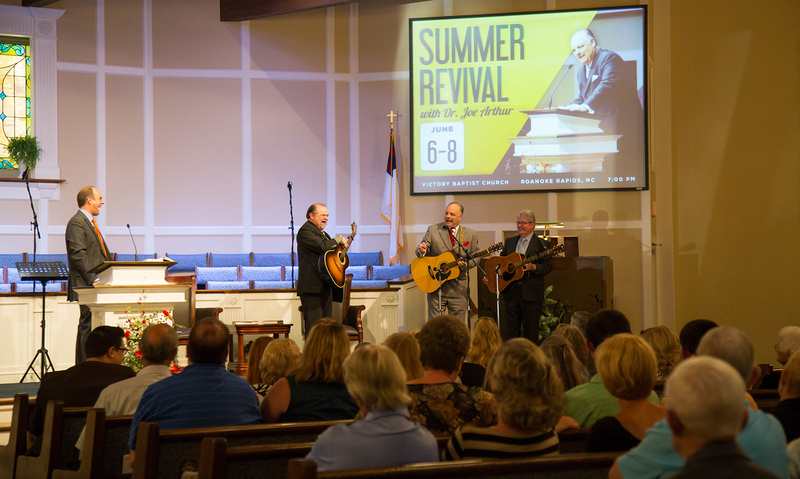 We were also blessed by his great spirit and old-fashioned singing. 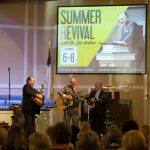 May we not forget how God used this week of revival to help and encourage us!